Using high-Level Air Distribution, armed our customer with full use of floor space. Our clear ducting blended in with the surroundings and looked fantastic in the cooling process, and was complimented throughout by exhibitors and members of the press. 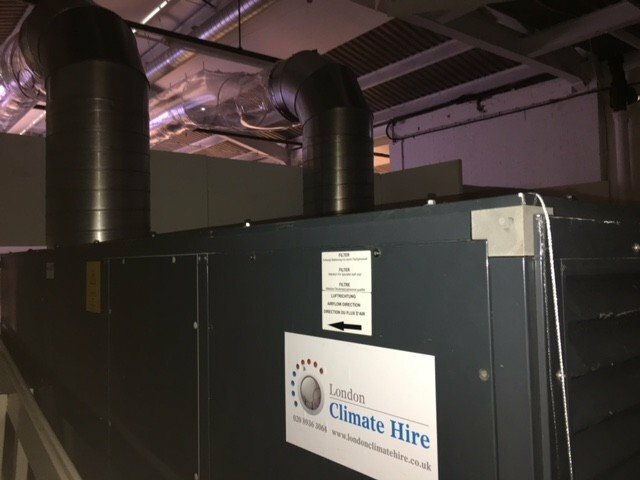 This was a challenging installation, with Chillers 120 meters from internal air handlers. 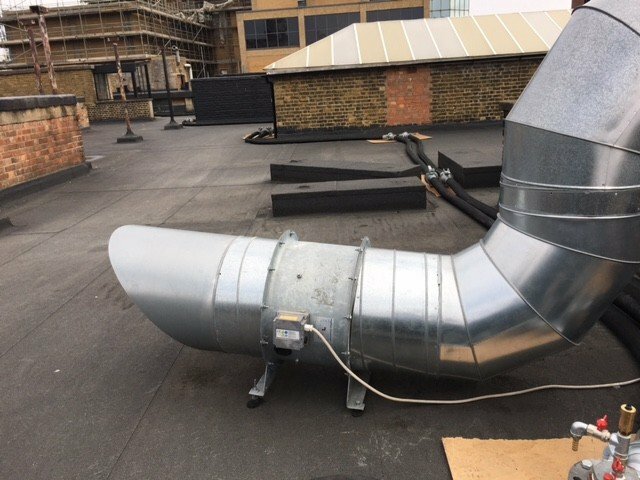 Our chilled water pipework was run up the side of the building using scissor lift and along with a roof space and connected accordingly. 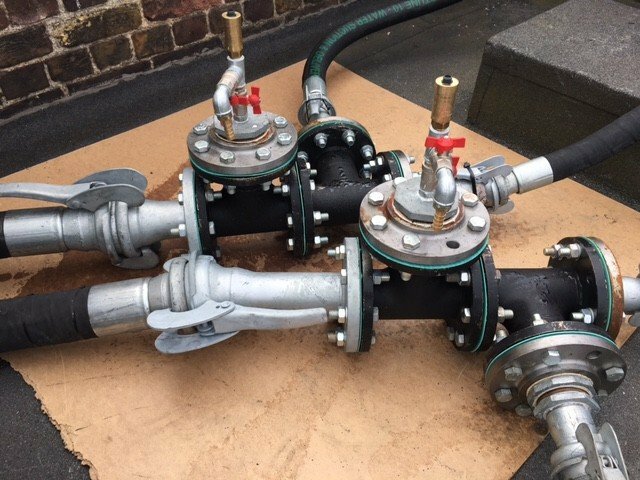 On commissioning we dictated a sealed system with pressuriSation and Automatic Air ventilation along with booster pump sets to achieve flow rate. Overall the landlords of the building have praised our neat and professional installation, as well as the safe manner in which the equipment was installed. 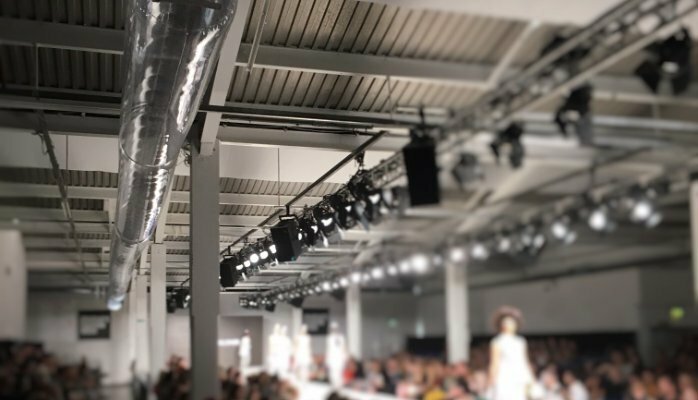 With excellent feedback from a huge fashion show, I feel not only justifies our position as preferred supplier of temporary heating and air conditioning on this site, but also cements our position as heating and cooling specialists within the event industry.